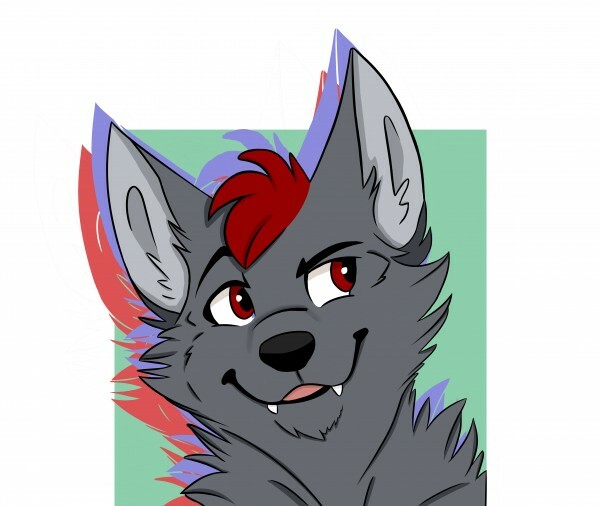 I'm Sean, been in the fandom for almost 6 years now and recently started to become more active in it. I'm just gay nerdy gamer, who likes technology and a little bit of anime. Just here to meet some new furry friends. As well as search for a possible relationship with someone in the Fandom. Usually not much, just play games and hangout with people. Gaming, Technology, Anime, Music And Art. Dragon Ball, My Hero Academia, Doctor Who, And a few others.